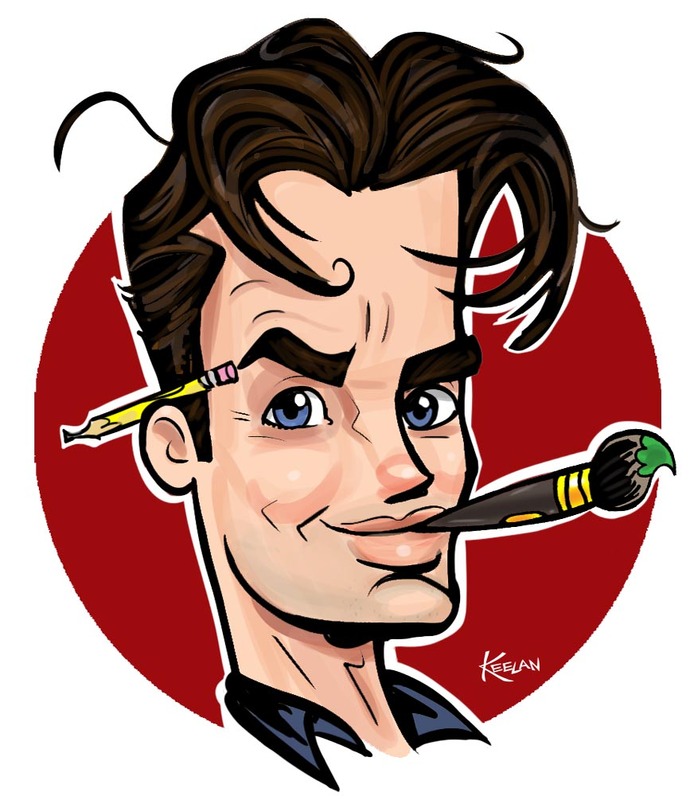 Over the years, in our “day job” of owning and operating our retail/party caricature company, Caricature Connection, Barbie and I have been very blessed to work with some of the most talented, reliable, loyal, and all around COOL artists in the world. We stay so busy with everything, that we can’t be out “in the field” all the time. But we have our “Leads”, or I guess what most businesses would call managers, that are out there every week at parties and our retail stands, entertaining guests, helping train our other artists, and generally being liasons to Barbie and I. The other night we had a get together for all of our Leads and their better halves at Ruth’s Chris Steakhouse her in Orlando. I thought I’d share some of the photos…. Lead Manager Ted Tucker and his lovely wife, Marie. We had a great time, talking, eating, and just hanging out with everyone. Thanks, everyone, for coming, and for all the great work you do! That was good times.Nothing’s better than a night with great friends and a 16 ounce, 1800 degree medium rare ribeye steak.Thanks buddy! Oh my gosh…. maybe one day I will make THAT dinner!!!!! Well, we’d love to have you there, that’s for sure!Ya gotta move here first, though!We’re waiting….